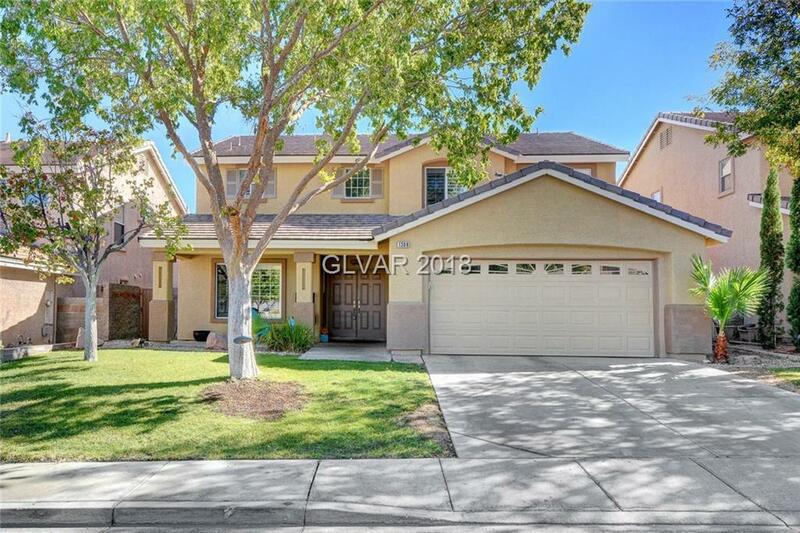 Remodeled modern 5 bedroom home in the heart of Summerlin with pool. Bedroom and full bathroom downstairs. NEW kitchen, NEW paint inside and outside, NEW flooring, NEW baseboards, NEW lighting and much more. Great balcony overlooking the city. Covered patio. Loft upstairs. Plantation shutters. Must See!!! Association Name: Sumerlin North C. A.